It’s been an unbelievable year for The Longest Table. 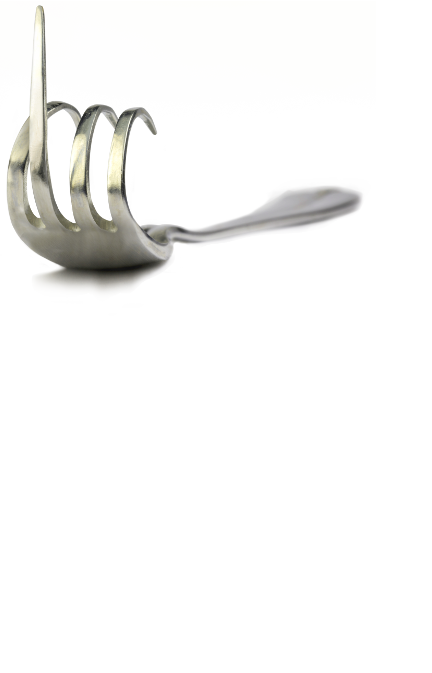 Thank you for helping us to #forkcancer! Together we raised an incredible $249,000 for vital cancer research. Thanks to you, we are now one step closer to seeing an end to this terrible disease. A big shout out to everyone who tagged us in photos, shared your stories and welcomed our TLT Paparazzi into your homes. Thank you for being a part of the Longest Table and making 2018 such an amazing year! We look forward to keeping you up-to-date on how the funds you raised are really helping to save lives from cancer. We hope to see you back in 2019 to do it all again!